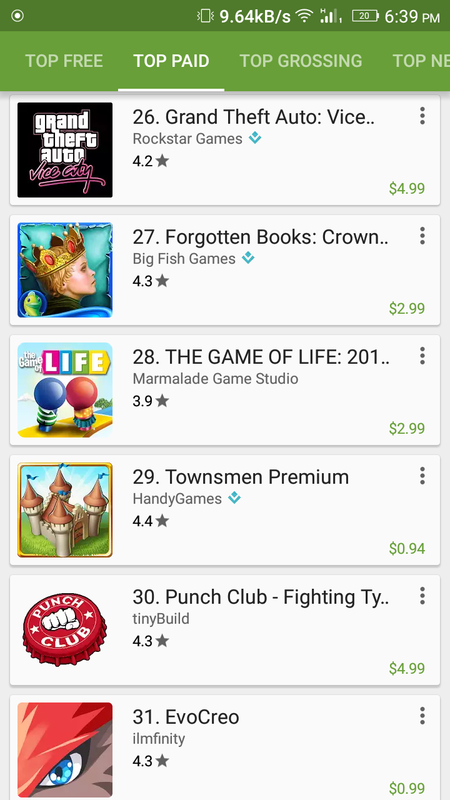 Play paid games without purchasing from Google Play store!!!! Gaming is like a passion for this century’s kids Computer games are so enoyable but games of android phone are also exciting as computer.It can be said mini computer for games. So we are here to find a way. Now we are presenting some different way from where you can download those games without purchase them. Go to the website.You will have a search option there. Choose what game you want.here’s an example of Grand theft auto : vice city. Click on the game.You will have DOWNLOAD button there. Go for download.Then you will have one or two section for download for the apk file of the game and the cache file.Remember cache file doesn’t exist in all games.But if remains with APK file, you have to download it. Download apk file & cache file according to your android version. Make sure your cache file is in a game folder of your Obb folder. Install the apk & go with it. 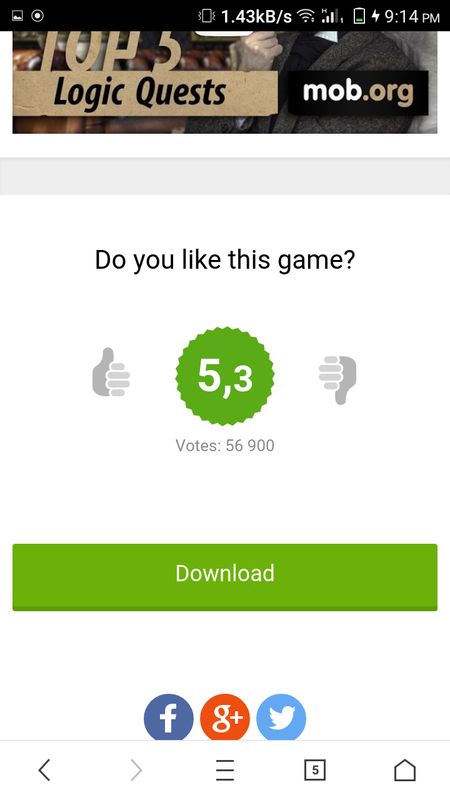 This is also a popular site for best android games.Its downloading way is so simple. Go to the site. pick up your game & download.But here is a problem, you will have only apk file from here.You have to install it & then you have to download the cache file. But you will get all top & popular games here. 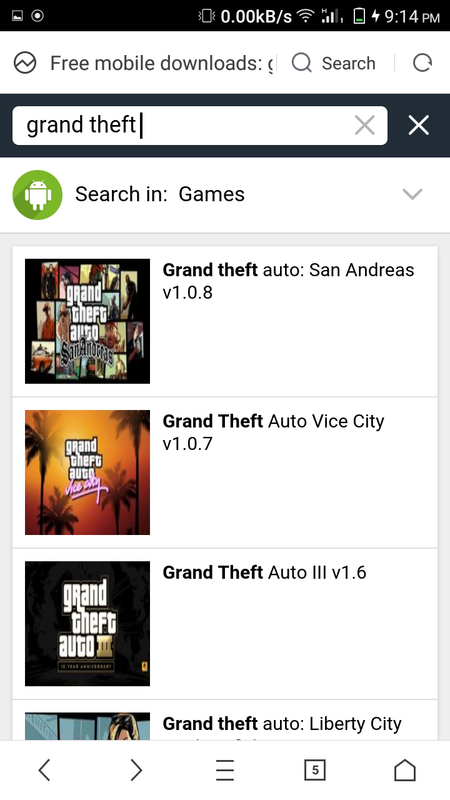 Here’s another popular website for android games 1 mobile. Same process to download. So guys,hope that you have the way to play those unplayed games.Play games & update your gaming strategy. Things you need to know the iPhone 7! a stuff! existing here at this weblog, thanks admin of this website.